What can we say? Almost anything coated in chocolate tastes great. 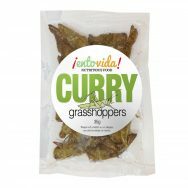 Try some chocolate covered insects for a pleasant surprise packed with protein and prebiotic fiber. 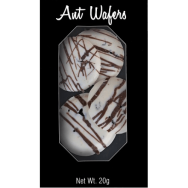 Here’s What People Think About Chocolate Covered Insects..
Below are product ratings from past customers. After you purchase a product, you can rate it from the “Reviews by Customers” tab on the specific product page. 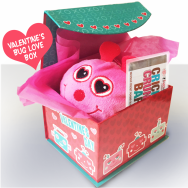 The combined ratings below are for products in the Chocolate Covered Insects category. 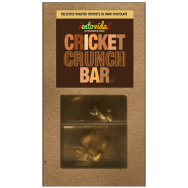 High quality cricket chocolate bar. 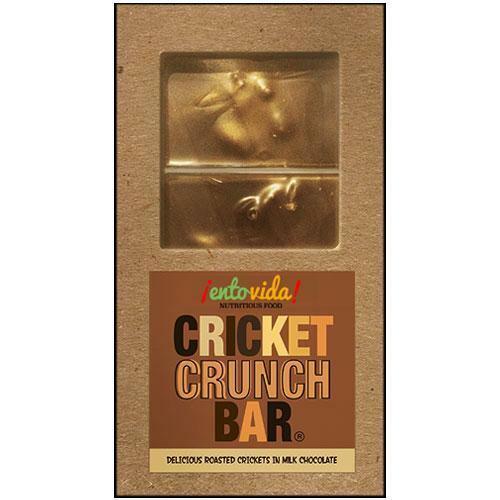 About two tablespoons of roasted crickets covered in creamy milk chocolate. 24 dividable sections. Total weight of chocolate is 3 oz. 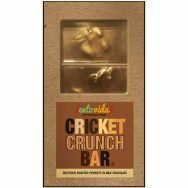 Nothing crunches like a cricket! 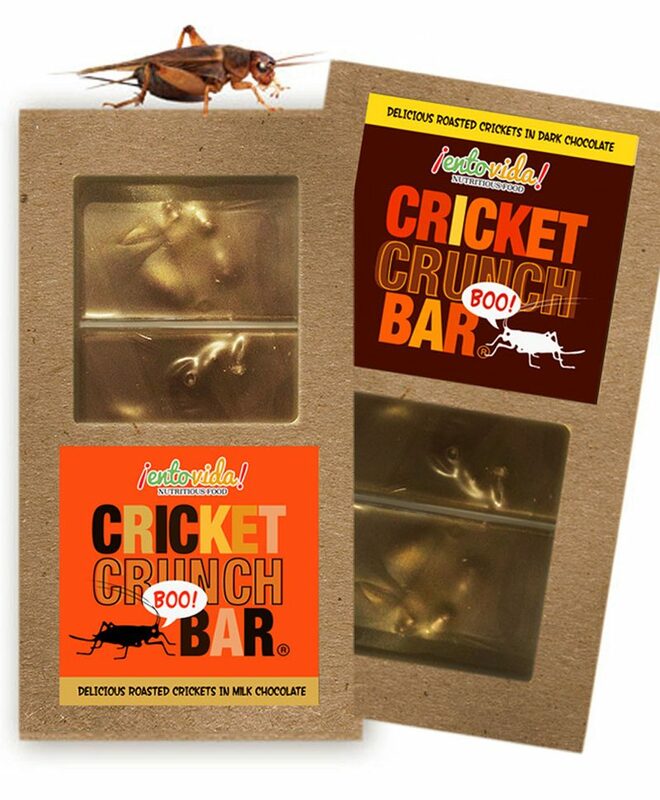 Chocolate covered crickets in a bar big enough for the whole class. 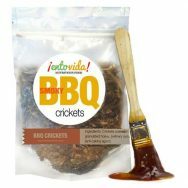 These chocolate covered crickets make becoming an entomophagist easy - they taste great! 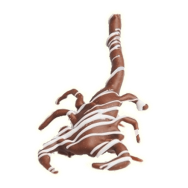 Cricket Crunch Bar – Milk ChocolateChocolate Covered Scorpion Hold down the Ctrl (windows) / Command (Mac) button to select multiple options.